Specially formulated to maintain the highest viscosity resulting in maximum viscosity performance. 12% more viscosity at high engine temperatures. Enhanced Viscus additive with adhesive molecules. Provides quality protection against engine wear, it’s greater viscosity creates a better seal that increases oil pressure and horse power. 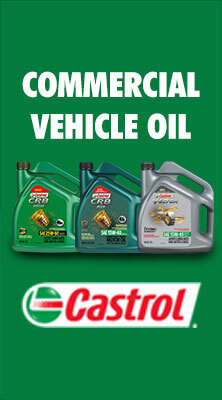 Multigrade motor oil specially formulated for high mileage diesel engines. Adhesive molecules provide greater protectionagainst engine wear. 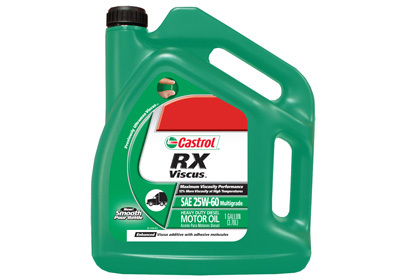 12% more viscosity than conventional 25W-50 motor oils. 30% more viscosity than conventional 15W-40 motor oils. Improves oil pressure and horsepower.